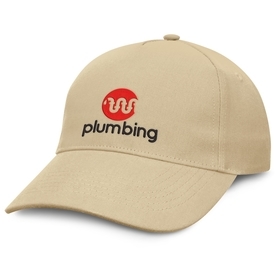 Headwear and Promotional Hats and Caps are an excellent way to promote your message or brand. Choose between Caps, Beanies, Custom Hats or Branded Bucket Hats, embroidery or printing! 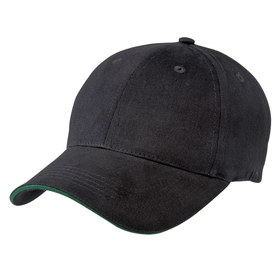 Double sized embroider are standard at Promotion Products: all of our logo embroidered headwear is costed with a 10 000 stitch embroider (not 5000 stitches as with other suppliers) and set up cost included! Very simply, we know from experience, that most cap embroideries require nearer 10 000 stitches: we are keen to reproduce your branding as professionally so will not skimp on your logo! Call our customer service team on 1300 303 717 to get started! There is more than one way to save at Promotion Products! 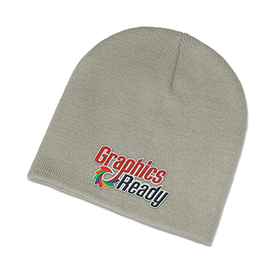 Most caps and hats you can choose to have either printed or embroidered with your logo - it's your choice but in general is printing is less expensive. The pricing you see is for our local Australian held stock is decorated in either Melbourne, Sydney or Brisbane to save you time. 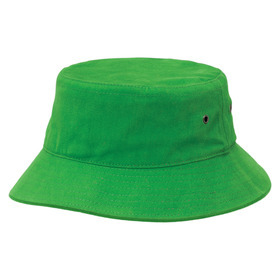 However we are a promotional headwear Supplier with international connections. We can offer your hat order (minimum quantity is generally 300 pieces) on a factory direct basis. Simply ask for a quote and we shall give! Choose between airfreight (around 4 weeks) or sea freight (around 8 weeks). Of course we are ready and waiting for your call and questions about these different service levels so please call us at anytime. Get ahead with quality options! 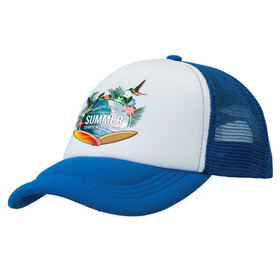 You can buy from other suppliers and many of them have similar looking hats and branded headwear. What we do and not all others do is draw a line in the sand in terms of our product quality and decoration. Very simply we will not offer you hats unless we are confident of the quality also. Secondly we only ever embroider logos at the correct size. Most competitors quote you a 5000 stitch logo embroidery. This is not enough stitching for good reproduction and that's why we pioneered the 'double sized embroidery'. We only quote embroidered headwear with a generous 10 000 stitch embroider - we were the first to do so in Australia. Quality product with quality decorations are what we are all about here at Promotion Products! We recognise that treating our customers promptly and politely is important. We aim to make your purchase of headwear as simple as possible - from your first call to the actual delivery our staff are here to provide you with the very highest levels of service. We look forward to assisting with your order of headwear: call us on 1300 303 717 at anytime for assistance.